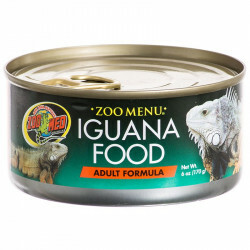 Though iguanas are often accused of feasting on insects (and indeed they may if that's all they're fed), the truth is that wild iguanas are strict herbivores who thrive best off of vegetable-based food. 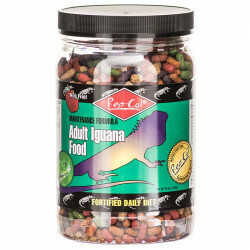 Providing your pet iguana with a healthy variety of nutritious food will best replicate its natural behavior; in the wild, iguanas are known to eat a wide variety of foods. 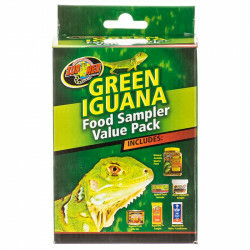 The other advantage of providing your pet with varied foods is you can lern what his favorites are (yes, iguanas have favorite foods). 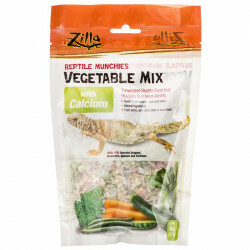 If you feed him the same thing every day, you'll never know! 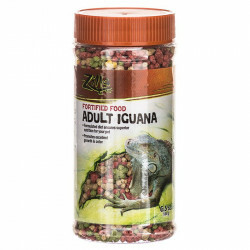 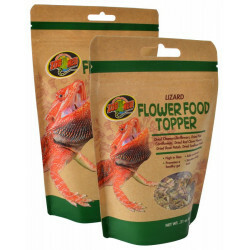 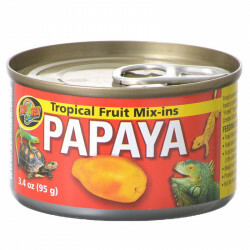 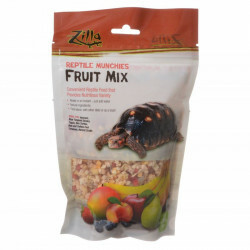 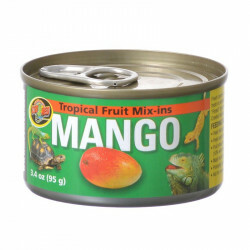 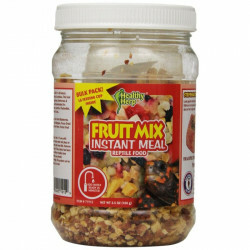 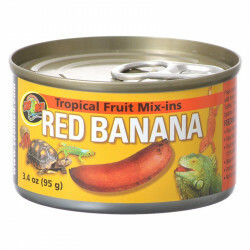 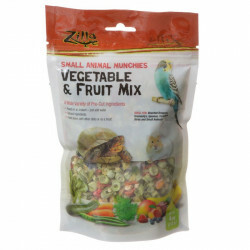 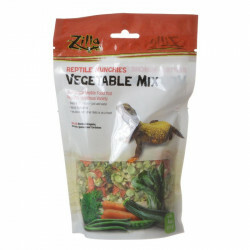 Pet Mountain's Iguana Food store carries nutritious, convenient iguana food from the most trusted names in the herp industry, including Zoo Med, Rep Cal and TetraFauna. 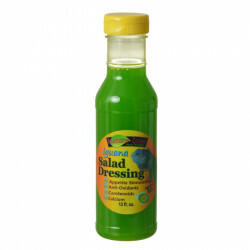 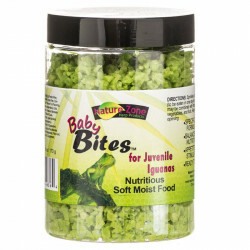 Soft gel foods are easy to dispense and make little mess inside the terrarium. 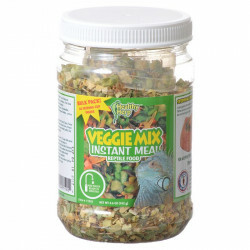 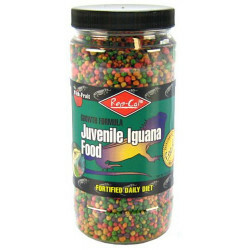 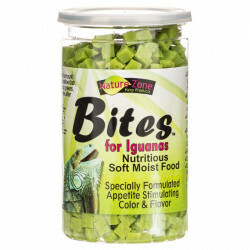 Pellet foods provide the advantage of attracting your iguana with the vibrant colors he knows to eat. 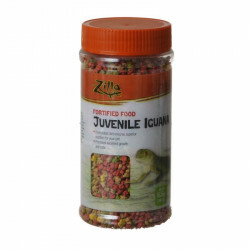 Juvenile and adult iguanas have different feeding needs, so be sure to pick the food that fits your pet.